Shopian, September 03: Residents of Sidco Chidren area of South Kashmir's Shopian District are up in arms against the PHE authorities as the drinking water crisis in the area has turned extreme. While blaming the authorities, residents said that the administration has been doing nothing to mitigate the sufferings of people here. They said that from past one month the area is without tap water facility as they are being forced to fetch unclean water from rivulets and wells. “During the spring season, we never face water shortage as it remains available throughout the season, but in the summer season the water supply remains very scarce,” they added. They further said that Public Health Engineering (PHE) department is pacifying them by saying that due to the dry spell the water level is low. One of the residents, Mohd Abdullah Chopan, said, “Everyday hundreds of womenfolk of our area can be seen standing in queue at a well, which relies on electricity pump, to fetch a bucketful of water. He added that during power outages, the women are compelled to travel 2-3 Kms to fetch water from a polluted river. 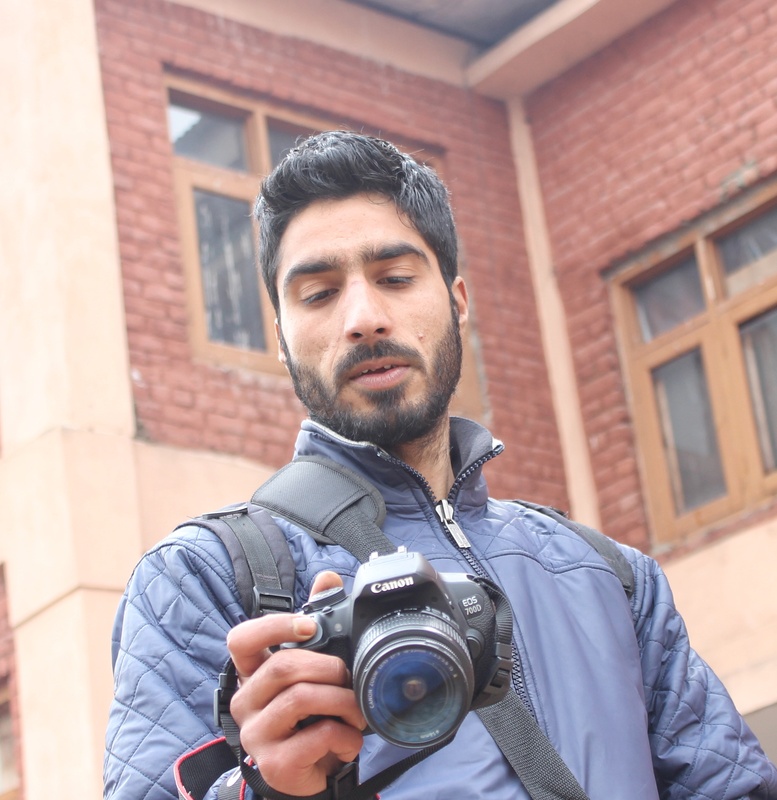 When contacted Executive Engineer PHE Pulwama he didn't respond to the repeated calls of this reporter.